The big picture: Axios has been briefed on the speech from a source with direct knowledge of its latest contents, as of early Sunday evening. 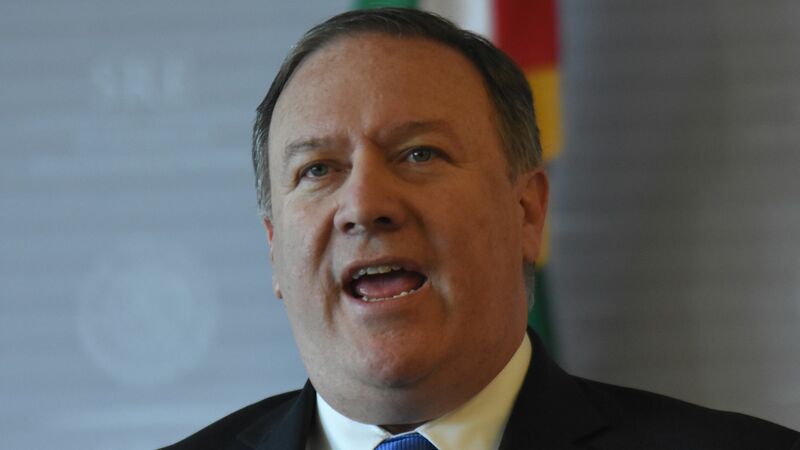 Pompeo is expected to frame the speech as a discussion of the Trump administration’s "economic strategy for advancing a free and open Indo-Pacific." Behind the scenes: About a half-dozen Cabinet secretaries and agency heads, including Wilbur Ross and Rick Perry, will lay out the administration’s economic and commercial strategy for the Indo-Pacific, the source said.